Today I spoke with a large group of people considering downsizing at Applewood Retirement Community, 5 Grand Blvd, Doncaster. Some interesting questions on where/how to donate and sell stuff …. 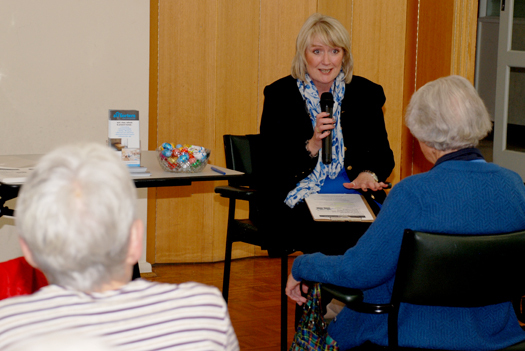 This coming Wednesday 19 March 2019 (9.30 am to 2 pm), I will be at the Boroondara Aged Care & Wellness Expo (Free Entry), Parkview Room, Boroondara Civic Precinct, 340 Camberwell Road, Camberwell. I would love to meet you if you are in the area.